A Premium Gin with Australian Distinction KIS Wild Gin is produced in small batches using fresh botanicals. 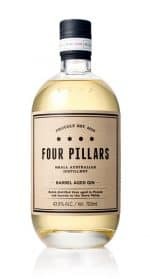 The seasonality and small batch distilling using a unique basket still method, produces a Premium Vintage Gin of genuine quality. 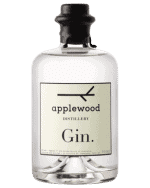 Botanicals include Italian Juniper, Coriander, Cardamom, Mace, Cassia, Pink Pepper, Caraway, Lime zest, Fresh Ginger, Mint and Boobialla a native berry of Kangaroo Island with strong juniper like characters.